Smoking is the greatest single preventative cause of death in Ireland. Every year, nearly 7,000 people die in Ireland from smoking-related diseases, this is ten times the number killed each year on our roads. There is no good or bad time to give up smoking. 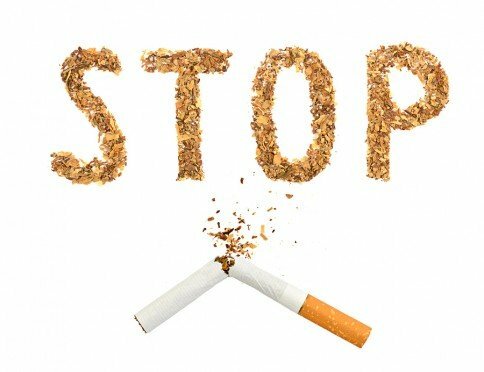 At Pharmhealth, we have highly skilled and trained staff to help you to quit smoking. *The above consultation for this service is available Free of Charge provided that any smoking cessation plan given is purchased through the pharmacy. Otherwise, a fee of €25 will apply.